That is BRUTAL from Lynn! Super shot. Heat 1-30 in the fourth. 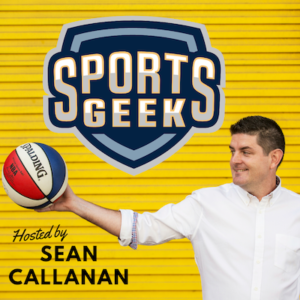 A very interesting podcast that takes a look at a wide range of issues and topics in the world of Sports Business. If you are interested in the field, a professional in the field, or just looking to spend an hour listening to an insightful chat, this is the podcast for you. As someone breaking into the field this podcast has been a great study, and I look forward to listening to many more in the future.